March is right around the corner and you know what that means?! Adult Spring Break! I think we all deserve a break after February to serve as a marker for transition into the new season. Especially after this snow-filled, icy cold winter. This year I have some exciting trips planned that include very long flights. To prepare, I made a list of all the travel foods I’ll need for the journey. Airport food has progressed a great deal in the last five years and you can actually find some healthy options. With a rise in quality there is also a rise in price. If you want to eat sushi or a grass-fed burger while waiting for your flight, be prepared to pay twice the standard amount. Food options on the flight are another story entirely. We all know those meals are pathetic to begin with so when you throw in dietary restrictions it downgrades even more. The options are: vegetarian, vegan or gluten free. I can only imagine their definition of these diets. To avoid hunger pains, I opt to pack my own meals. Traveling it stressful enough. Prepare for the worst…extended layovers, sitting for hours on the tarmac, being rerouted to another city. We’ve all been there. Take along some of these options before your next flight. 1. 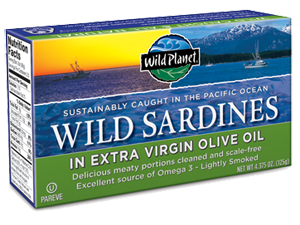 Canned tuna, salmon, sardines or any seafood – I buy mine from Wild Planet Foods . 2. Plantian chips – Make sure they’re cooked in healthy oils. Trader Joe’s, Whole Foods and Inka Chips are brands I like. 5. 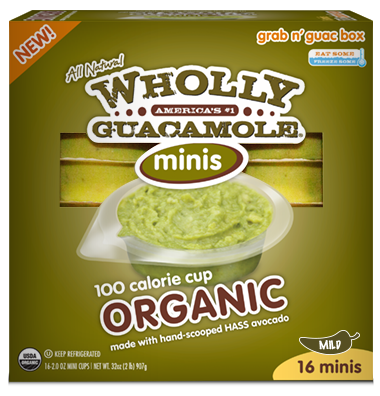 Avocados – Pack whole or pre-slice and package with the pit so it doesn’t brown. 6. 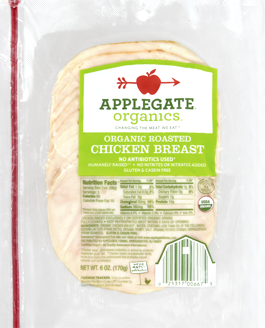 Applegate Farms deli meats – All are casein free, dairy free and gluten free. 7. 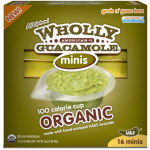 Pre-made guacamole – Organic Wholly Guacamole has single serving packs. 8. Jerky and meat sticks – I like Steve’s Paleo Goods. 9. 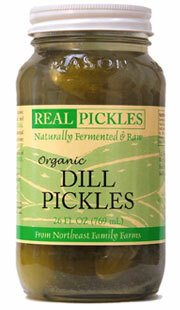 Fermented pickles, kimchi, sauerkraut – Real Pickles is a good option. 11. Fresh kale – Make kale, deli meat and guacamole roll-ups. 13. 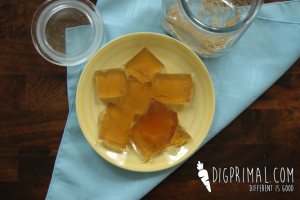 Gelatin gummies – Try this recipe for Paleo Chamomile Jello from DigPrimal.com. 14. 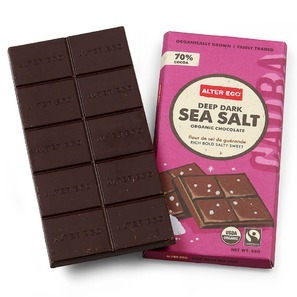 Chocolate – Make your own or Alter Eco and Equal Exchange are good options. 15. Coconut butter – For slathering onto the chocolate. 16. 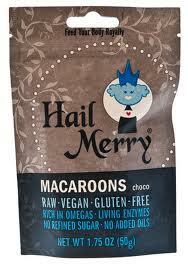 Macaroons – Hail Merry has a delicious assortment.